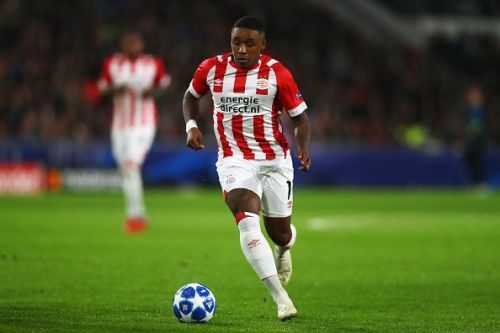 Manchester United are yet again in the news having expressed their interest in PSV winger Steven Bergwijn in recent weeks. The Red Devils are said to be one among a host of parties interested in acquiring the services of the 21-year-old. Bergwijn has made a name for himself in the Dutch Eredivisie by scoring 12 goals and assisting 13 more in 32 appearances for PSV. According to Dutch outlet De Telegraaf via Manchester Evening News, the youngster is on the radar of Tottenham, Bayern Munich, Borussia Dortmund and Inter Milan and is valued at around £30 million. Bergwijn is a popular name amongst the United faithful for his friendship with Timothy Fosu-Mensah from their time at the Netherlands youth setup. 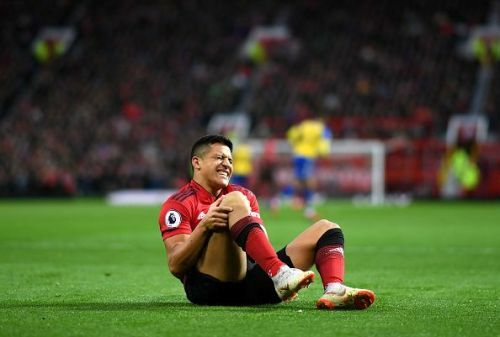 Alexis Sanchez's nightmare at Old Trafford is not even close to coming to an end and it seems the United hierarchy have lost patience with the Chilean. 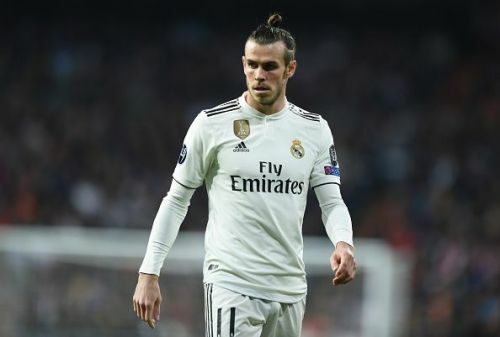 The Red Devils are said to be keen on offloading the 30-year-old and Ray Parlour has advised them to swap him for Real Madrid superstar Gareth Bale in the upcoming summer transfer window. “He was brilliant at Arsenal. I do like him. He was one of those players who you would pay to watch." “Sanchez was in such great form at Arsenal. I know a lot of Manchester United fans and I said to them, ‘You got an absolute bargain there – £20 million for a player of his calibre – he’s going to make your team much better." Alexis Sanchez has managed to find the net only 5 times in 41 games for United since arriving from Arsenal in January last year. The rebuilding plans at Manchester United already seem to have been put into action ahead of the summer transfer window. According to The Sun via the Daily Star, the Red Devils are eyeing two English youngsters, Aaron Wan-Bissaka and Jadon Sancho as reinforcements in summer. Ole Gunnar Solskjaer has revived Manchester United in exhilarating fashion and the club hierarchy is now keen on rewarding his good work by handing him the required war-chest to sign players. Wan Bissaka has made headlines after his impressive season at Crystal Palace and is also being hounded by the likes of Bayern Munich, Arsenal and Manchester City. According to the report, the English right-back would cost around £40m. 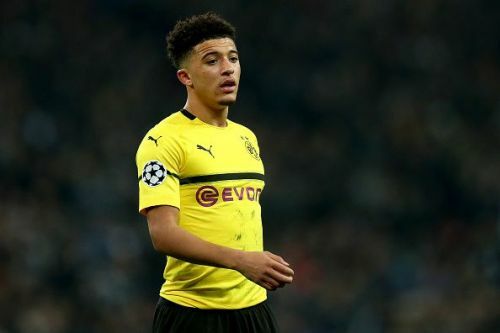 Meanwhile, United are also hoping to lure former Manchester City youngster Jadon Sancho to Old Trafford. The 18-year-old has been a hot prospect for European heavyweights since making a move to Borussia Dortmund and impressing in the Bundesliga on several occasions. According to the report, he is valued at around £100m.